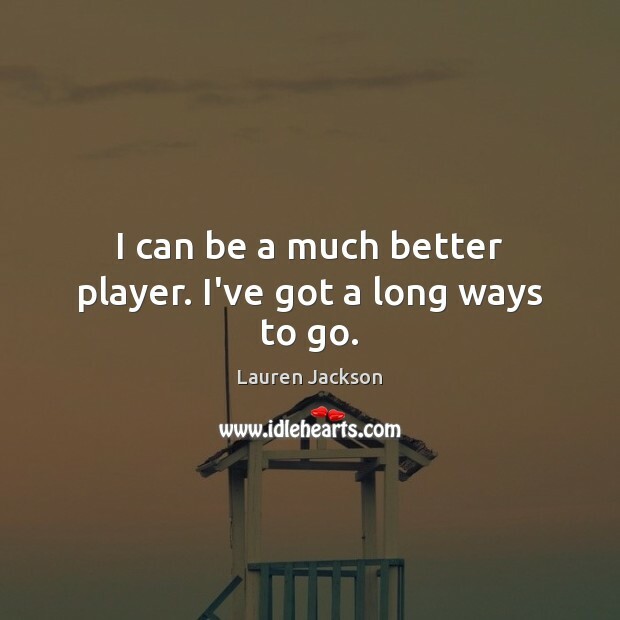 Quotations about Better Player. Quotes to stimulate mind and drive action! Use the words and quote images to feed your brain inspiring things daily! 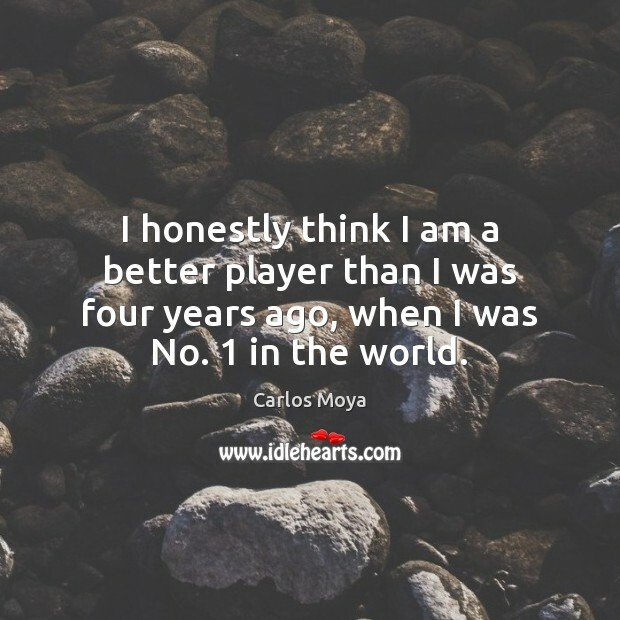 I honestly think I am a better player than I was four years ago, when I was No. 1 in the world. I can be a much better player. I've got a long ways to go. 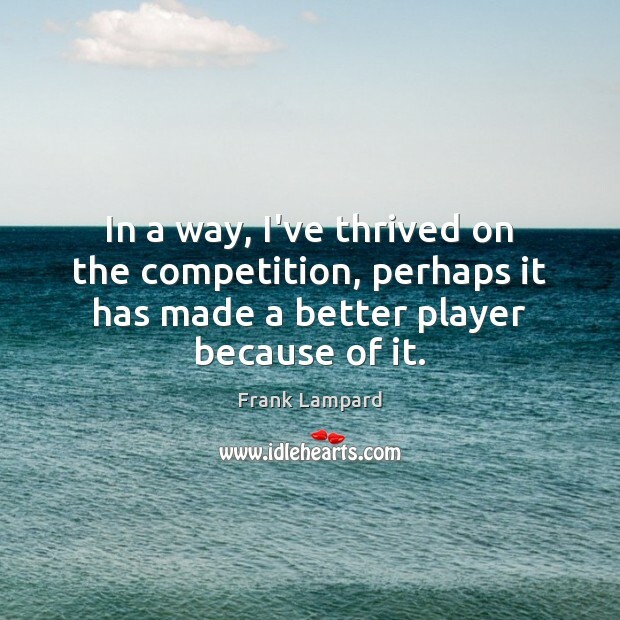 In a way, I've thrived on the competition, perhaps it has made a better player because of it. 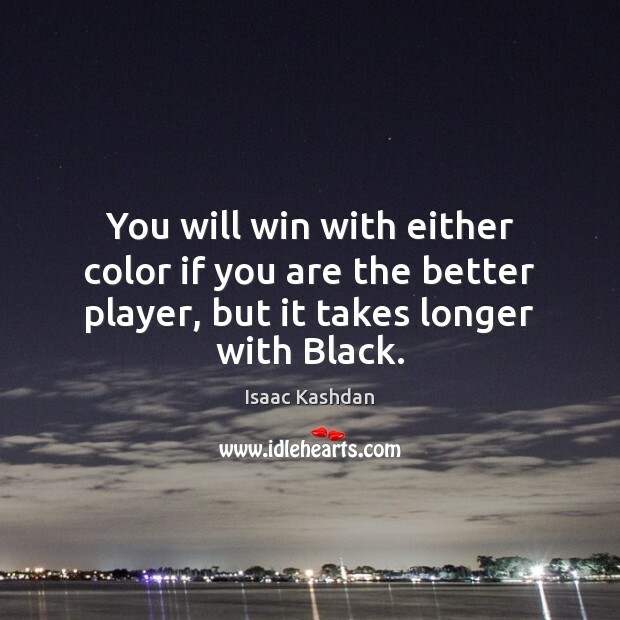 You will win with either color if you are the better player, but it takes longer with Black. 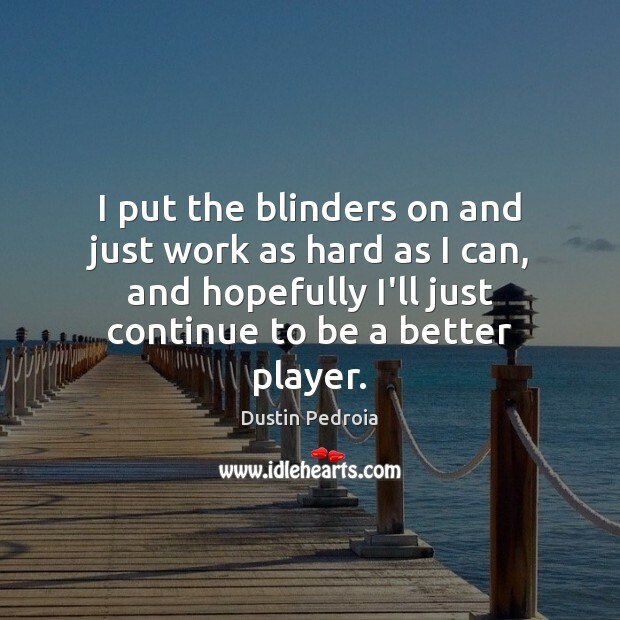 I put the blinders on and just work as hard as I can, and hopefully I'll just continue to be a better player. Every single day I wake up and commit myself to becoming a better player. Some days it happens, and some days it doesn't. 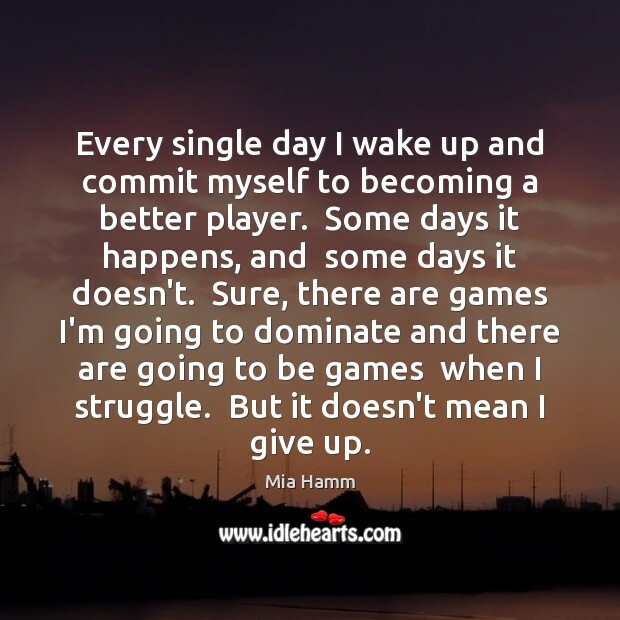 Sure, there are games I'm going to dominate and there are going to be games when I struggle. But it doesn't mean I give up. 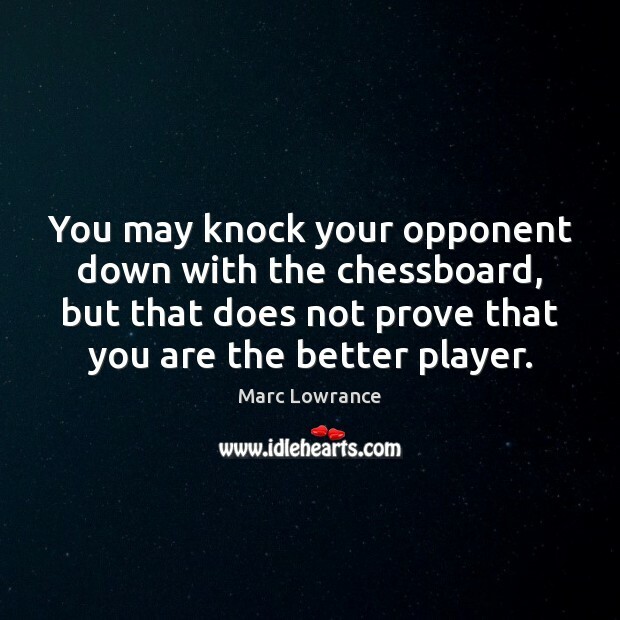 You may knock your opponent down with the chessboard, but that does not prove that you are the better player. 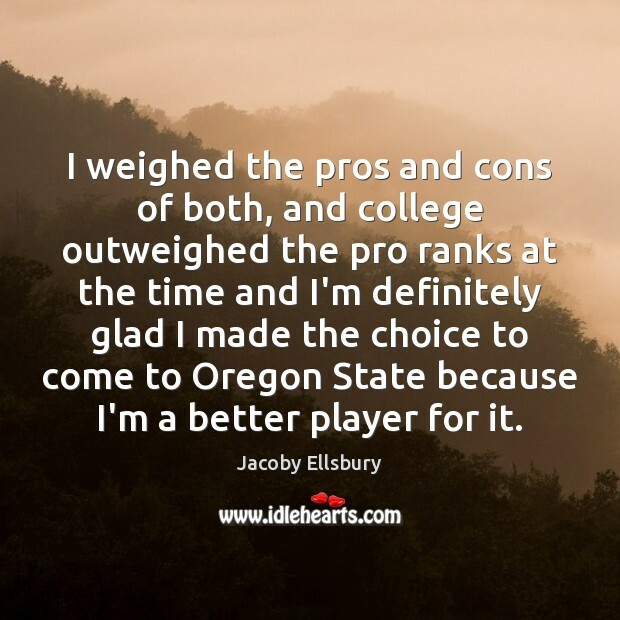 I weighed the pros and cons of both, and college outweighed the pro ranks at the time and I'm definitely glad I made the choice to come to Oregon State because I'm a better player for it. 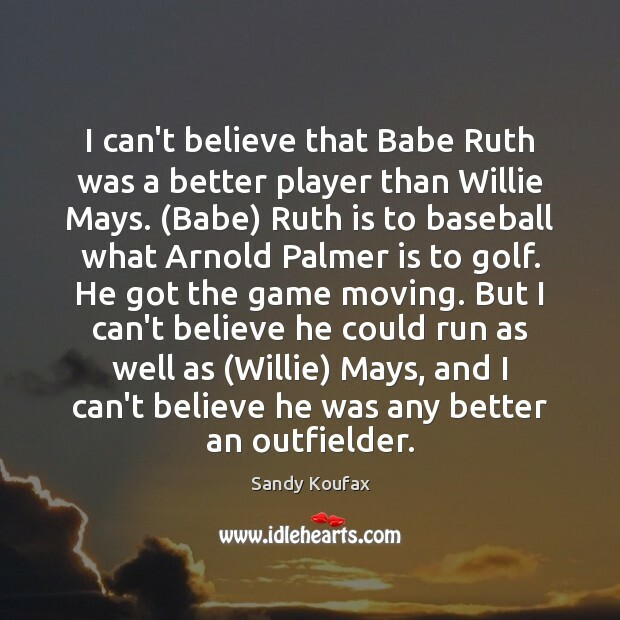 I can't believe that Babe Ruth was a better player than Willie Mays. (Babe) Ruth is to baseball what Arnold Palmer is to golf. He got the game moving. But I can't believe he could run as well as (Willie) Mays, and I can't believe he was any better an outfielder. People think that there is so much money in tennis, but the reality is unless you're ranked in about the top 50 you don't earn much at all. 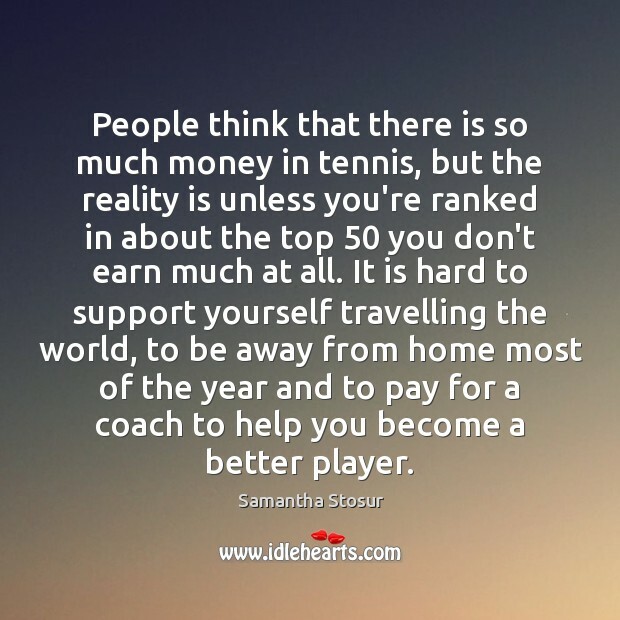 It is hard to support yourself travelling the world, to be away from home most of the year and to pay for a coach to help you become a better player. 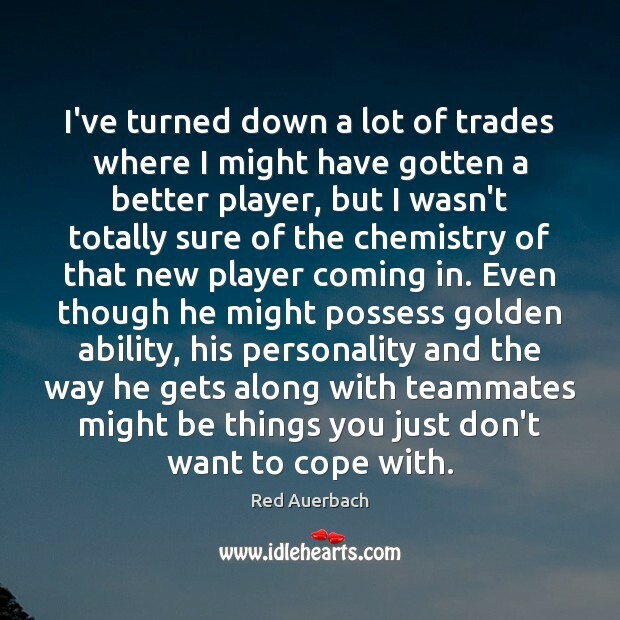 I've turned down a lot of trades where I might have gotten a better player, but I wasn't totally sure of the chemistry of that new player coming in. Even though he might possess golden ability, his personality and the way he gets along with teammates might be things you just don't want to cope with. I've become better at the net. 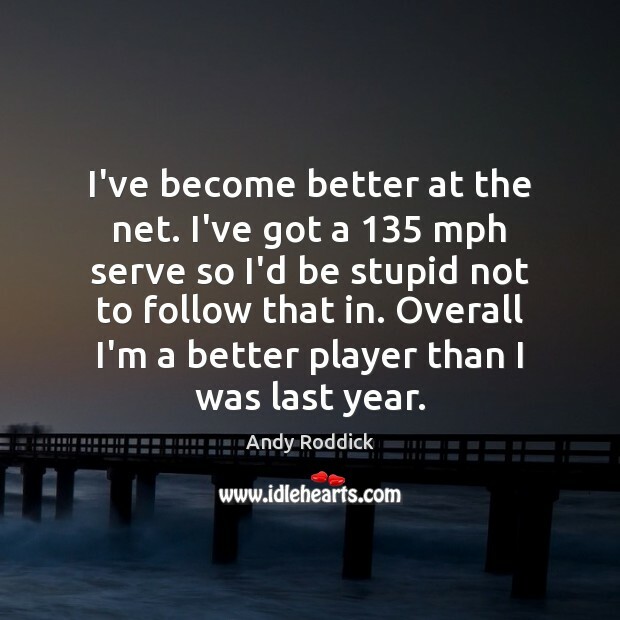 I've got a 135 mph serve so I'd be stupid not to follow that in. Overall I'm a better player than I was last year. I hope I become a better player day after day. This is one of my goals. 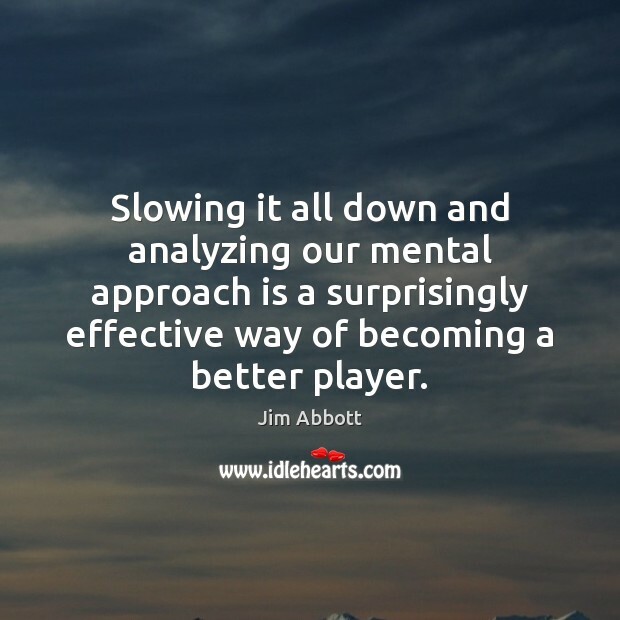 I want to improve in every situation, but when you are playing along with top figures, it is a quality bonus and a bigger effort. 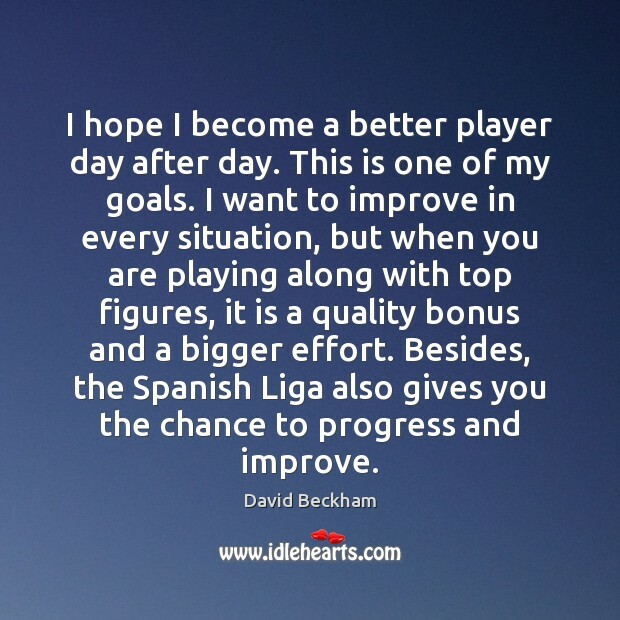 Besides, the Spanish Liga also gives you the chance to progress and improve. It's a never-ending struggle, which is great. 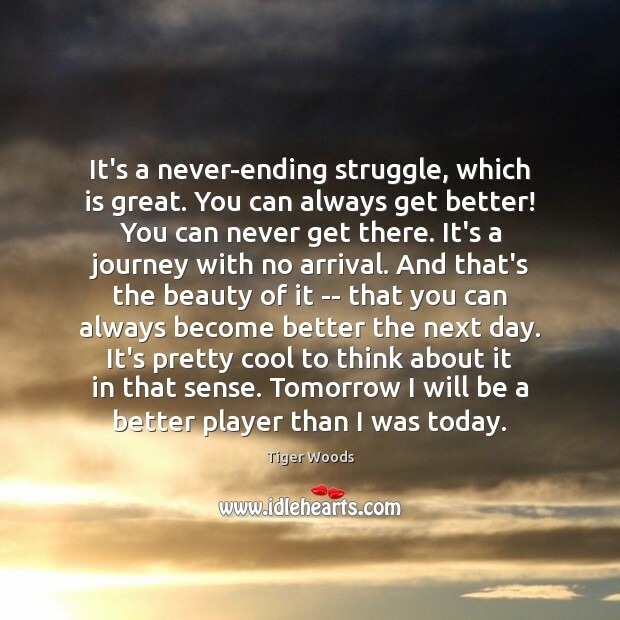 You can always get better! You can never get there. It's a journey with no arrival. And that's the beauty of it -- that you can always become better the next day. It's pretty cool to think about it in that sense. Tomorrow I will be a better player than I was today. 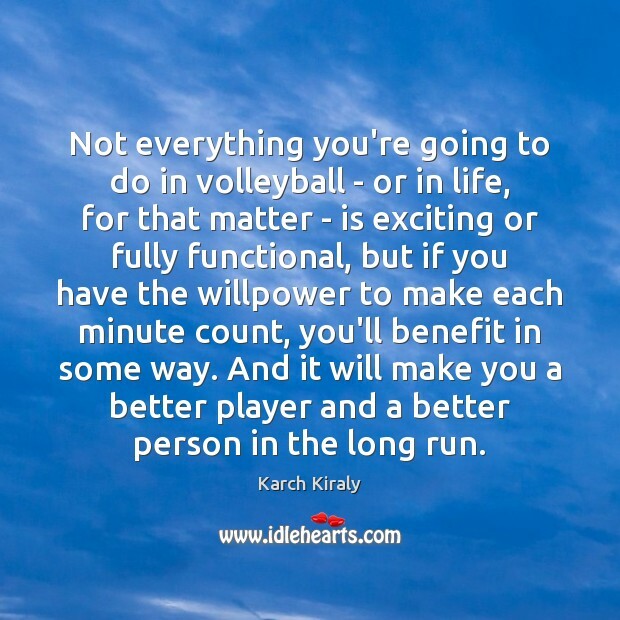 Not everything you're going to do in volleyball - or in life, for that matter - is exciting or fully functional, but if you have the willpower to make each minute count, you'll benefit in some way. And it will make you a better player and a better person in the long run. 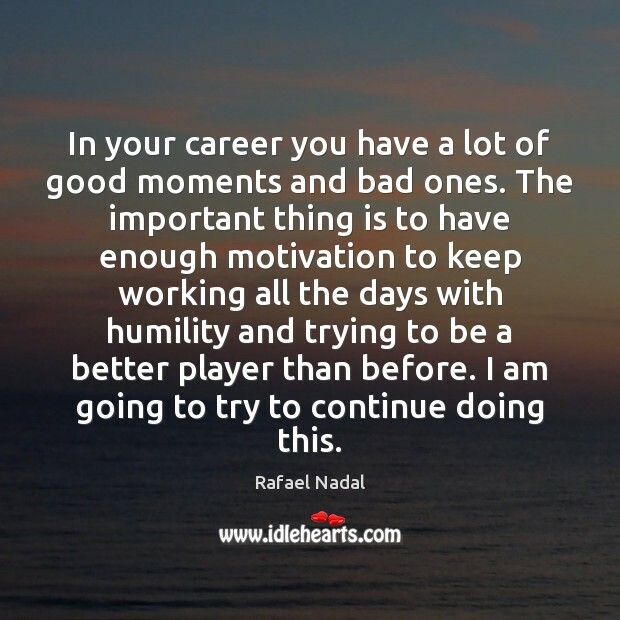 In your career you have a lot of good moments and bad ones. The important thing is to have enough motivation to keep working all the days with humility and trying to be a better player than before. I am going to try to continue doing this.